Our Christmas Gift Baskets are elegantly prepared in three different sizes that are sure to meet your budgetary requirements and reflect your good taste. 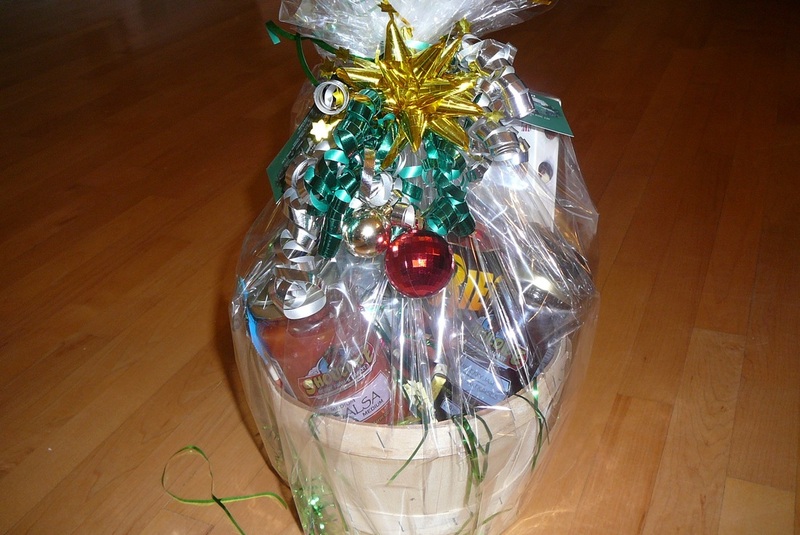 Featuring a tasty selection of our own homemade-style Shouldice products as well as other local products, these baskets are sure to impress your clients and colleagues. Minimum Order of 5 baskets (any size or combination). 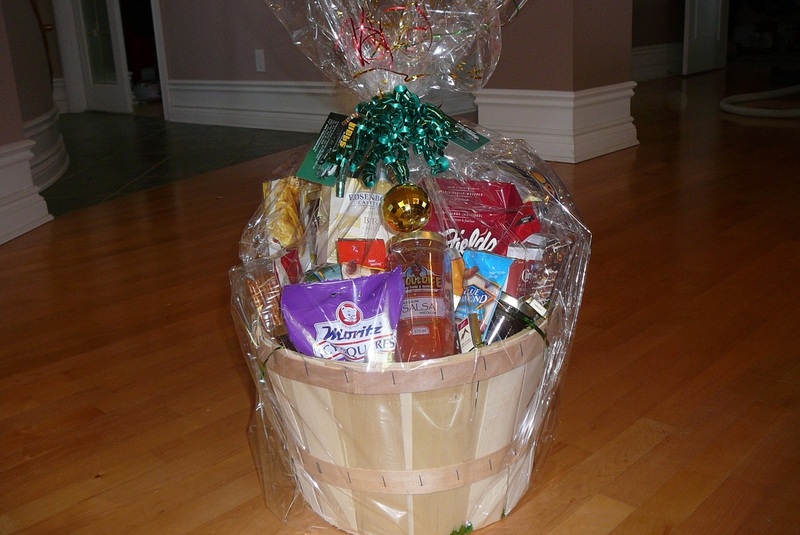 Basket prices are $30, $60 and $90 each depending on your budget. Due to availability, basket contents may vary from the samples shown. 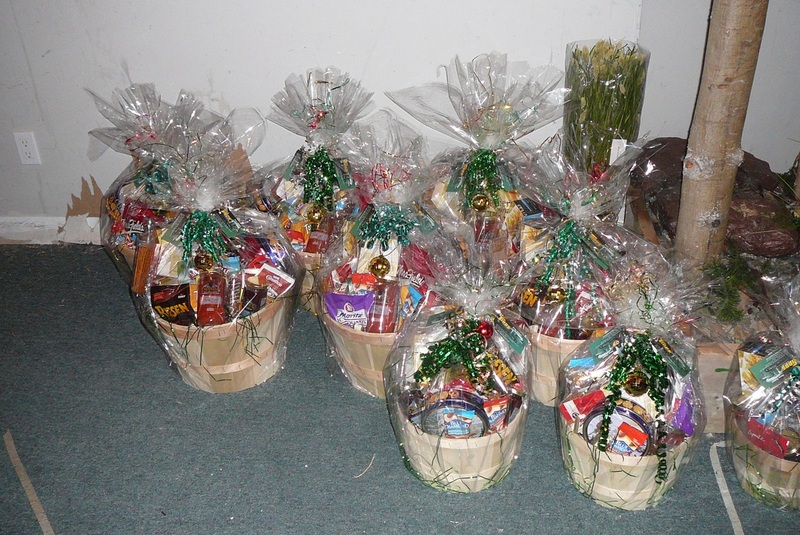 The baskets will be prepared and delivered to your office for personal distribution by you to your clients. Contact shouldiceberryfarm@bell.net to order.